Khakimov Alvi Aslambekovich, born 16.11.1992. Lived in the village of Nikolaevskaya, Naursky district of the Chechen Republic, at the address: Komsomolskaya str., house 44. 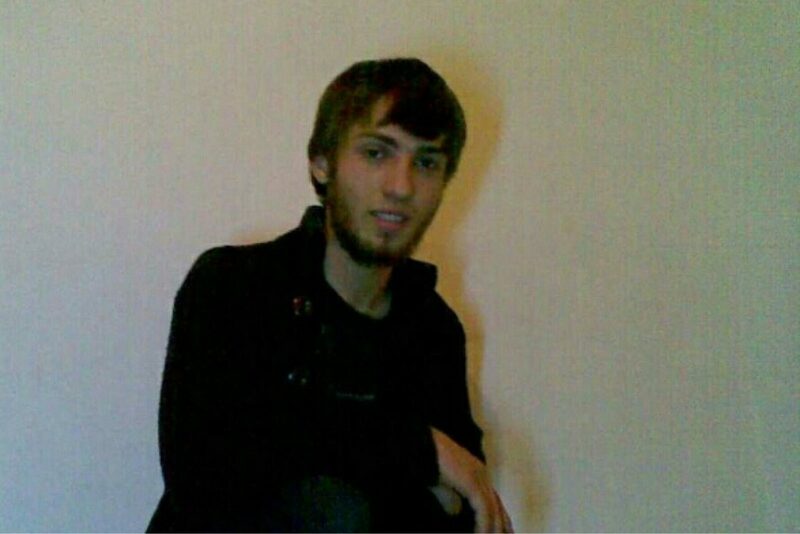 He was taken from his home by law enforcement officers of the Chechen Republic on December 21, 2016. His relatives and fellow villagers do not have any information on his fate and whereabouts at the moment.